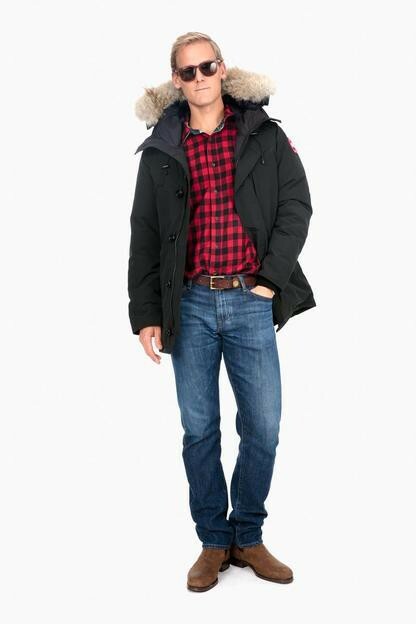 The Chateau Parka's timelessly simple style makes this jacket a go-to winter coat for men. 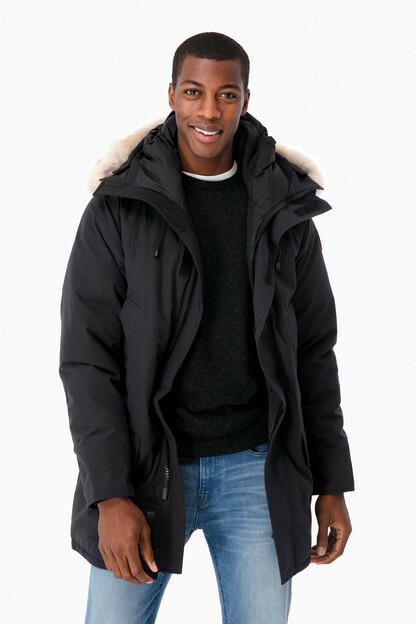 With a high TEI (Thermal Experience Index) rating of 4 and a removable coyote fur hood, the Chateau Parka provides traditional Canada Goose cold-weather warmth and protects against temperatures ranging from 5 to -13 degrees Fahrenheit. The jacket's slim-fit and front button detailing give it a modern, urban look perfect for those extra chilly winter days. Spending nearly $1000 on a jacket is a big decision for a lot of people, so let me tell you what you need to know... The jacket is excellent. It keeps you comfortably warm in even the coldest temperatures (I usually just wear a button up or longsleeve shirt and this jacket when I go out... no need for a sweater/scarf). It's also engineered in a way where you're not stuck sweating inside the jacket. For a jacket that provides this amount of protection from the cold, I was surprised that they were able to keep it relatively light. 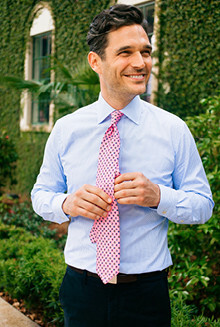 Fit is more tailored - not overly, but some people may have to go up a size. 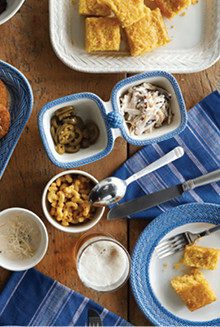 There are pockets everywhere and you'll definitely have room to secure your phone, wallet, etc. The fur on the hood is removable if you prefer. Finally, I got the Navy, but the color is so dark, it basically looks black (great for me since I love black, but be aware that if you order navy, do not expect it to come in the same color as a navy blazer with brass buttons). Living in Boston I am subjected to very cold winters. I am also subjected to crowded subways, small apartments, and limited space in the library. My last down jacket was fine, but absolutely huge. 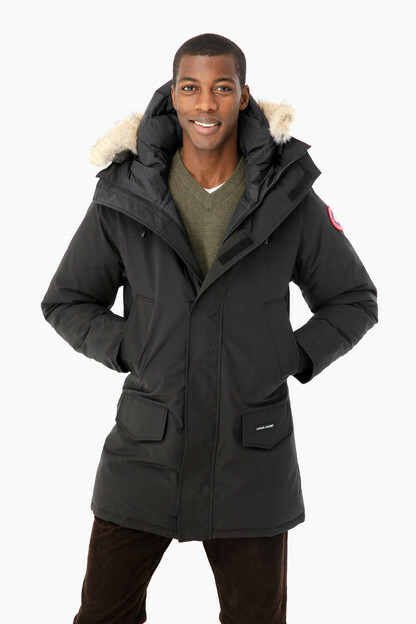 This is where Canada Goose scores so many points, it is incredibly warm (do not need to layer clothing beneath) but also so slim and good looking. The down is packed so well that the jacket is not bulky at all. The inside pockets are fleece lined so your hands stay warm even if you forget gloves. Tuckernuck did a great job with fast shipping and a pleasant order experience. 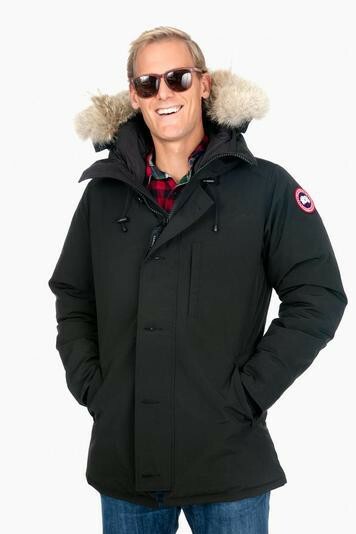 Like any other of their products, Canada Goose is warm, well made and worth investing in. 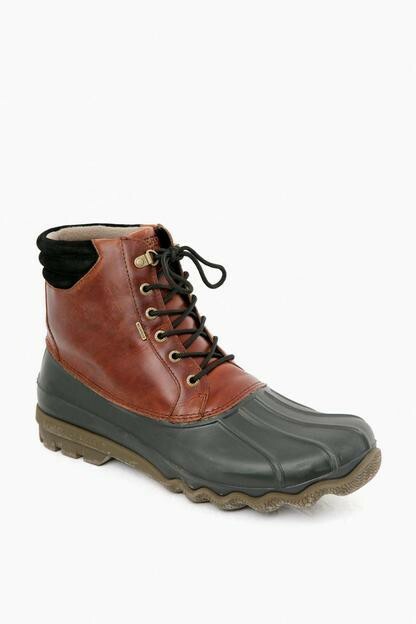 Sleek enough to wear in the city, warm enough for the outdoors. So glad I made the purchase! Super warm and great fit. I'm 6'3 180 and the large is perfect.